Here at FRONTLINE® HQ we think that flea and tick prevention is a great idea. First and foremost, it ensures fleas are killed within 24 hours and ticks within 48 hours, helping to protect your pet against the worst effects of these pesky parasites. Flea infestations can cause skin damage and constant scratching and a heavy infestation can even cause anaemia, especially in young pets. 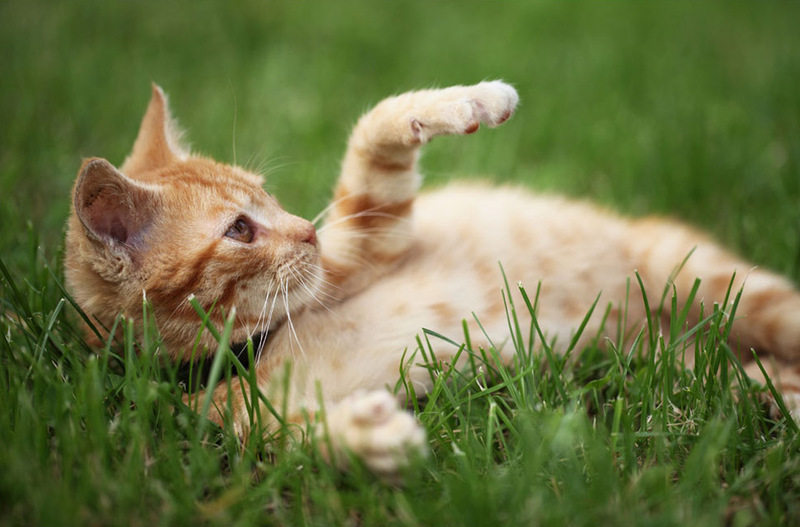 Regular treatment means that fleas should never build up to those levels. Remember though that it is normal to see the odd flea on treated animals because it takes up to 24 hours for new fleas jumping on to the pet to die and there are no products that stop fleas from jumping onto your pet. Regularly treating your pet all year round for fleas ensures the lifecycle in the home is broken, meaning that there is no build-up of eggs, larvae and cocoons in your home (which would otherwise have developed into adult fleas that could have attacked your pet). Once an infestation is established in a house it can take three months to get things under control again and break the cycle – that’s three months of treating your pet, washing bedding at 60°C and vigorous vacuuming.